Has your home become a retirement community for old computers and cell phones? Do you want to get rid of some of your old electronics, but have no idea where to take them? Every community seems to have different rules about disposing of electronics. Some cities have completely banned throwing out electronic devices, while others have no other options than the trash for disposing of electronics. So what’s a girl with a collection of cell phones dating back to 1997 to do? 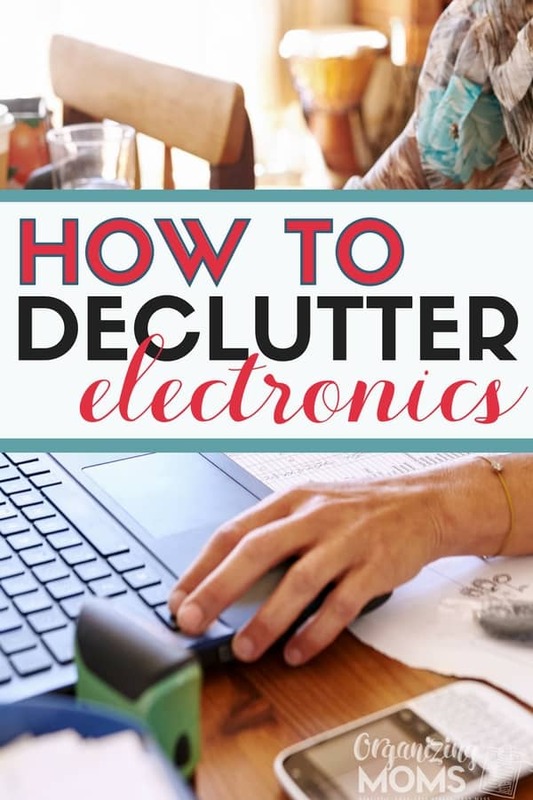 Take inventory of all of the electronics and appliances you’d like to get rid of. List it all, from iPods to empty deep freezers that have seen better days. Then, it’s time to get on the phone and figure out what services and rules your community has to offer. Call your local charities, and see if they’d be able to use anything from your list. They may participate in special recycling programs that would allow them to earn money for their organization by recycling your donated electronics. You’d be recycling, donating, and fundraising all at the same time. How very nice of you! Call the nearest Best Buy. Again, read them your list, and ask them if you can “recycle” your electronics at the store. It’s a little-known secret that Best Buy has a free recycling program. They don’t take everything, but they’ll probably be able to take that Apple IIe off your hands. Research the possibility of trading in your new-ish electronics. Gazelle has a trade-in program for cell phones that is worth checking out. You might be able to make a little cash off of your old electronics, and you won’t have to worry about someone stealing information off of your old phones. Post the items on your Facebook page, and see if any of your local friends could use the items from your list. You could give them the items for free if they pick them up from your house. Sell your items on Craigslist, OfferUp, or Facebook. This is kind of a pain, and there are always concerns about the safety of selling things to strangers. I don’t recommend this solution, but it is a possibility. 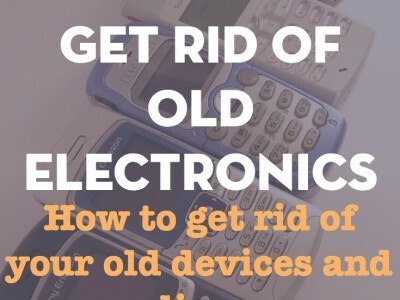 Do you have any other ideas for getting rid of old electronics? Want to hang out with other moms that like to talk organizing? 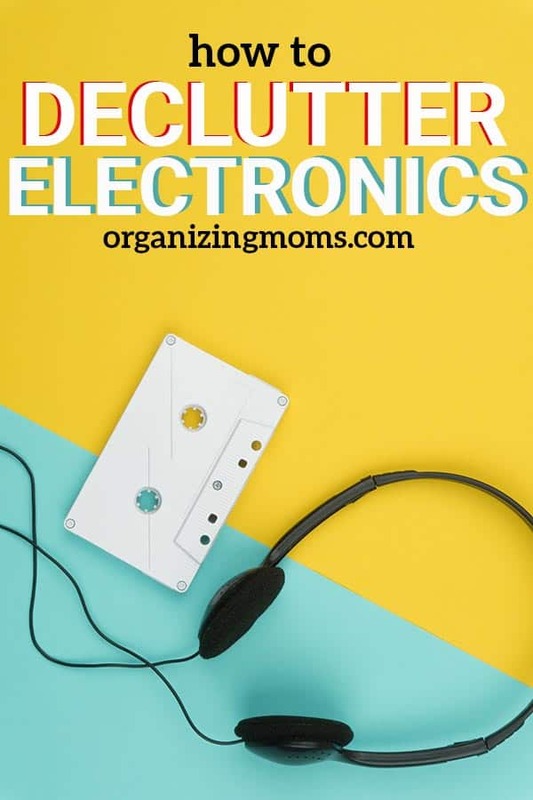 Like the Organizing Moms Facebook page to have access to all of the latest organizing and decluttering ideas.